Here are Cowboys' Insider Jean-Jacques Taylor's 10 thoughts on the Cowboys' 37-9 loss to Philadelphia. 1. The NFL is all about trends. There are no coincidences. 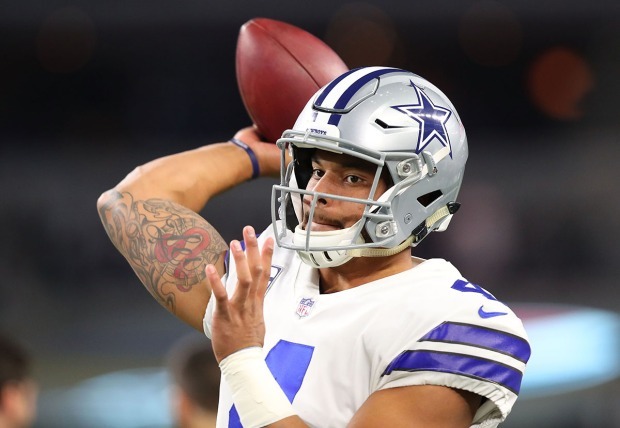 The Cowboys have been outscored 47-0 in the second half of their last two games, and Jason Garrett must figure it out or this season will crater quickly. 2. The Cowboys must find a way to get big plays in their passing game. l because that's how you score points. They did not have one in 32 attempts last year. 3. It's clear Jaylon Smith plays better when he's on the field between 25-30 plays. Any more than that, and Smith struggles. 4. 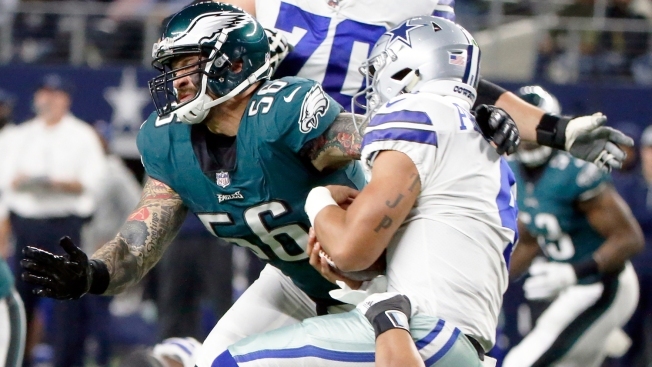 Anthony Hitchens will have a MRI on his strained groin Monday. He will probably miss Thursday's game along with Sean Lee. 5. Tyron Smith had one hurdle to clear on game day before the Cowboys would clear him to play. He couldn't clear it, so he didn't play. 6. Alfred Morris did a good job running the ball, but he doesn't change how defenses play like Elliott does because he doesn't frighten them. 7. The Cowboys came close several times but couldn't sack Carson Wentz. It's the first time this season they didn't get a sack. 8. There's no way you can win in the NFL with Prescott averaging 4.6 yards an attempt and 6.7 this season. 9. Ryan Switzer had his best game, and he looked assertive on kickoff returns averaging 36.8 yards with a long of 61 yards. 10. Dez Bryant has gone 16 games without a 100-yard game and averaged 4.5 per route and 7.9 per catch.